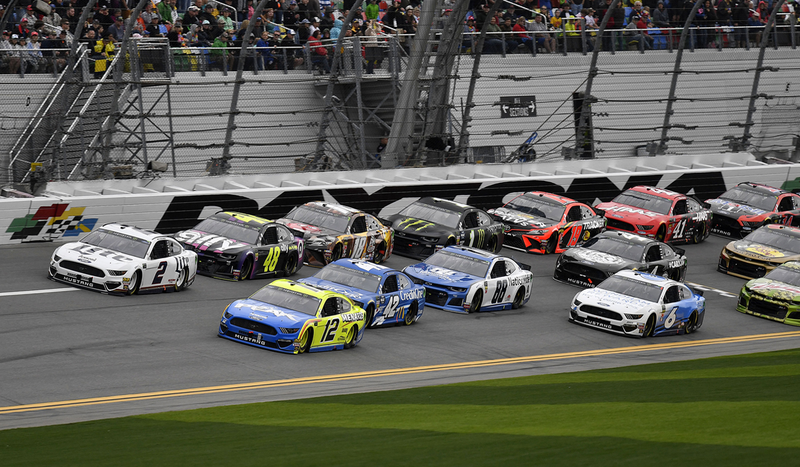 So far BradRacing.com Staff has created 20 blog entries. 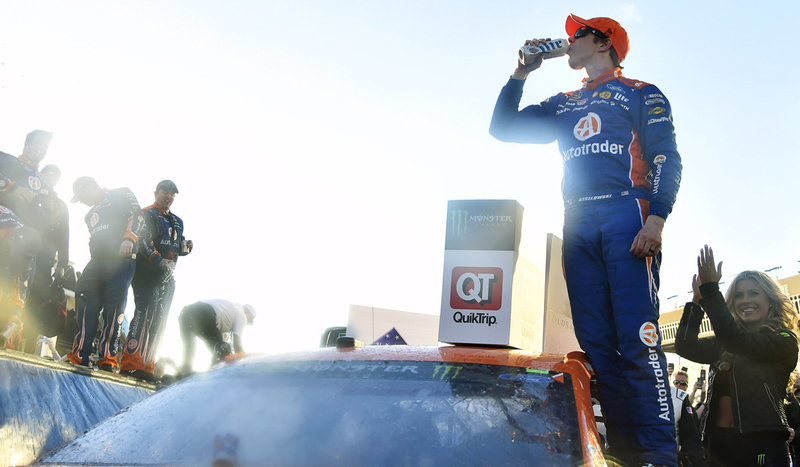 Strong weekend sees BK lead laps, flirt with first under the Virginia lights, settle for seventh-place finish. 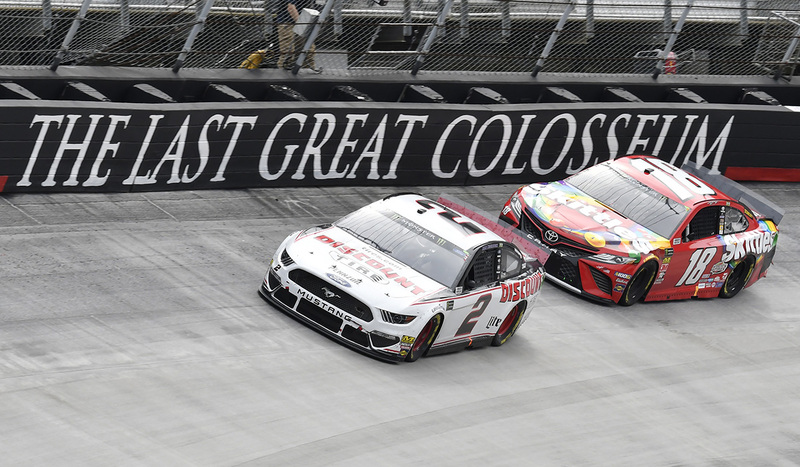 Discount Tire Mustang strong at Bristol, but late race miscommunication leads to penalty, 18th place finish. 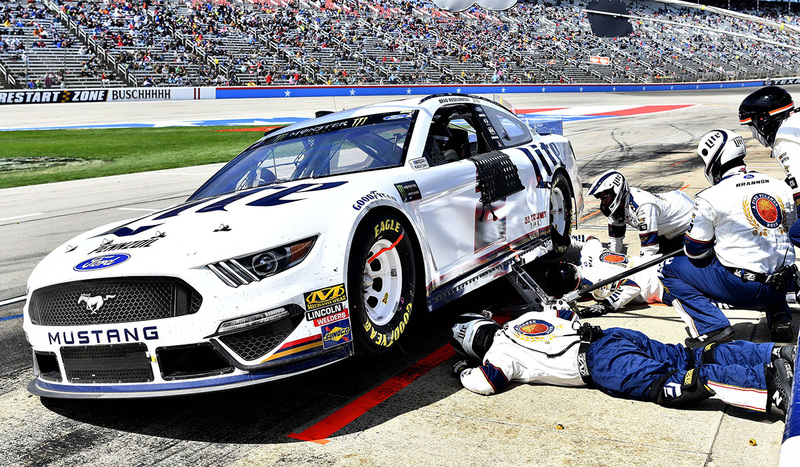 Brad has weekend to forget at Fort Worth as broken part kills Cup run after early NXS exit on Saturday. 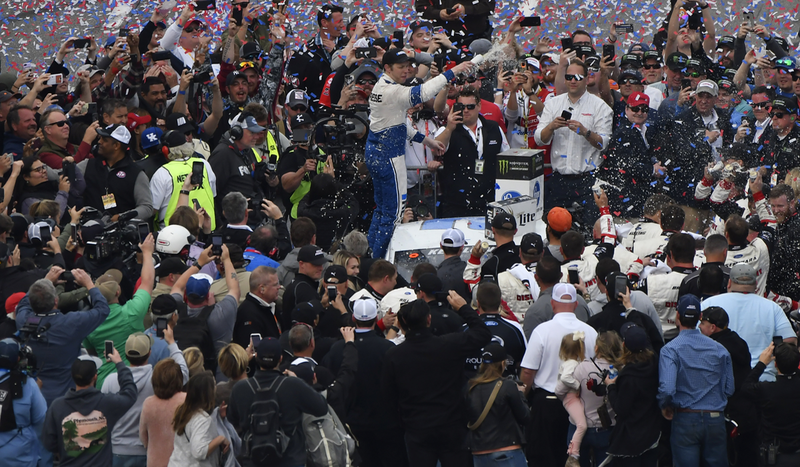 Brad leads career-best 446 of 500 laps in STP 500 to win his second race of 2019 season. 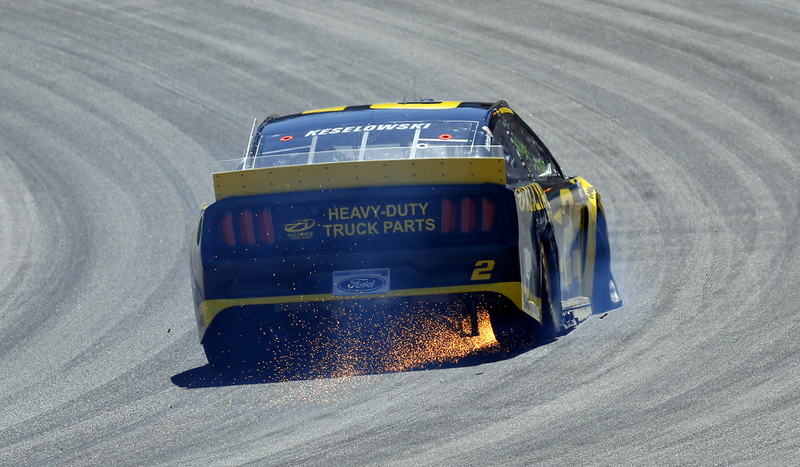 Fast Deuce slowed by flat tire at first, rallies for 19th place finish in Phoenix. 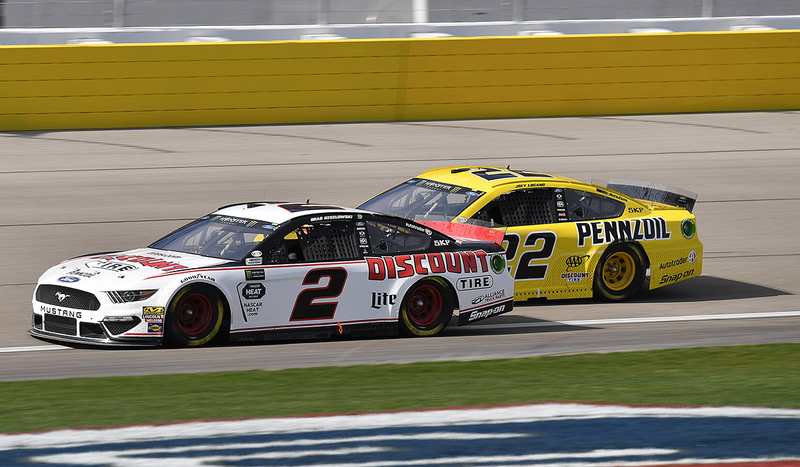 Deuce earns runner-up spot in Team Penske 1-2 finish after battle with teammate Joey Logano for the win in season's third race. 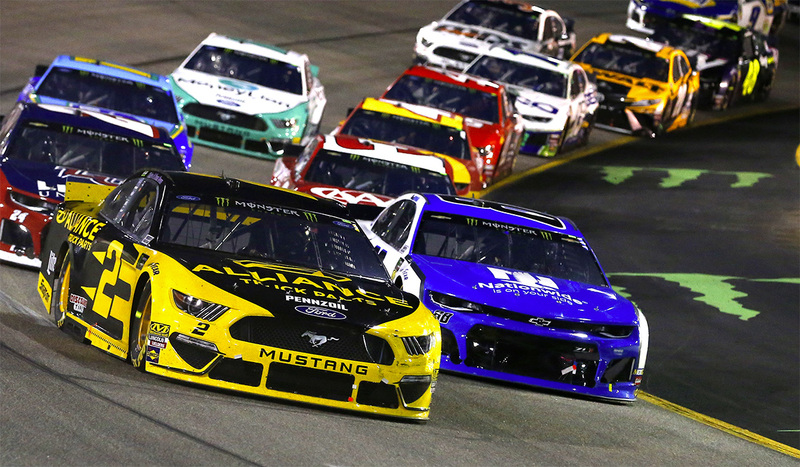 Brad beats the field, flu-like symptoms, to win season's second race, set new Team Penske win record. 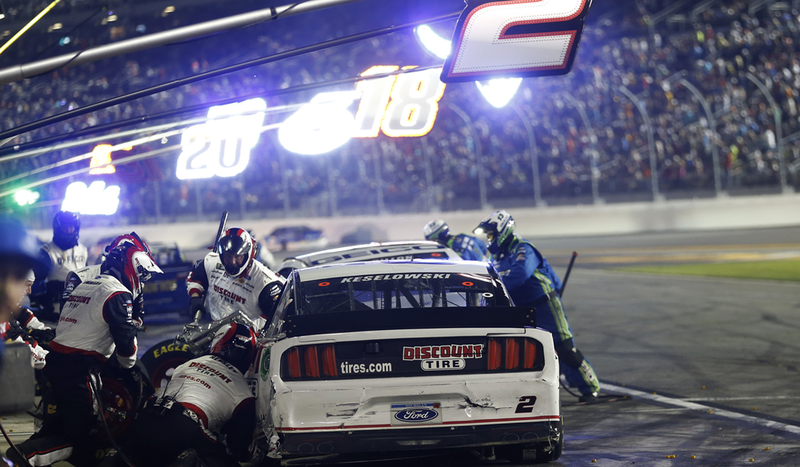 Deuce gets caught up in three cautions, but Brad brings home battered Ford Mustang for P12 finish in Daytona 500. 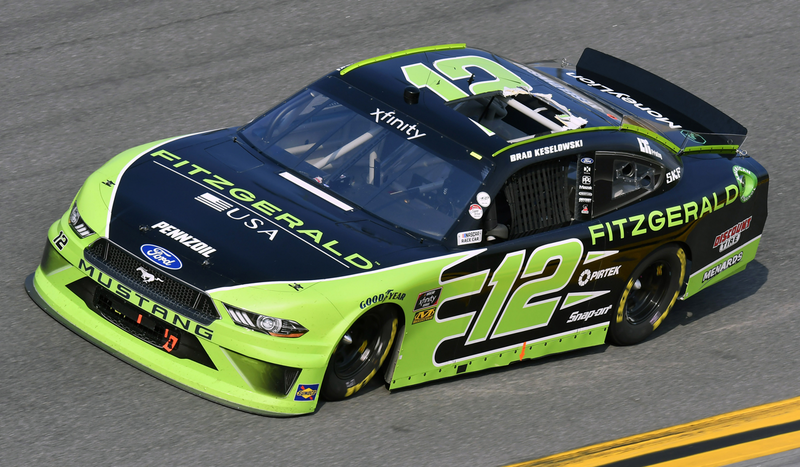 A faulty hatch in the roof of the 12 car derailed Brad's chances to contend in the first Xfinity Series race of the year. BK contended for a second consecutive Clash crown until a restart shuffled him back and a wreck ended the race.